The international business program aims to advance understanding of business in the competitive global economy and reflects St Theresa’s commitment to teaching students the core business concepts at international standards. The program is interdepartmental where courses are distributed over several functional areas that are designed to give students a strong understanding of the many crucial aspects of business that are in demand by global industries. At St Theresa’s department of International Business, not only do we expect students to take learning seriously, we encourage them to be on top and lead in their chosen professions. We believe that all learning should begin with an immersion in real world problems where nearly every concept, every analytical tool, every framework has been embedded in a series of living case studies. We find that learning is most powerful when it is both active and social, that’s why at St Theresa we expect you to collaborate with others in the learning environment, to exchange ideas with your classmates and to seek help from your peers. Interactive elements of the program shall enhance your communication, negotiation and management skills needed to address the heavy challenges in business. When you enroll in our program, you are making a commitment to becoming an active participant in a community of learners. In St Theresa’s International Business community, you are not only signing up to learn, you are signing up to engage. Acquire working knowledge and skills in the international business and functional areas of management. Up-to-date curriculum fine-tuned to industry requirements. Activity and event-oriented teaching-learning sessions. Complete Entrepreneurship guidance with hands on experience and projects assignment. The functional objective of the International Business program is to provide a platform for organizing and broadening the range of globalization and intercultural training for STIC students. This program is designed to provide high-achieving students with access to High Order Thinking Skills (HOTS) that would otherwise not be available to them, and by so doing contribute to and complement their academic success. 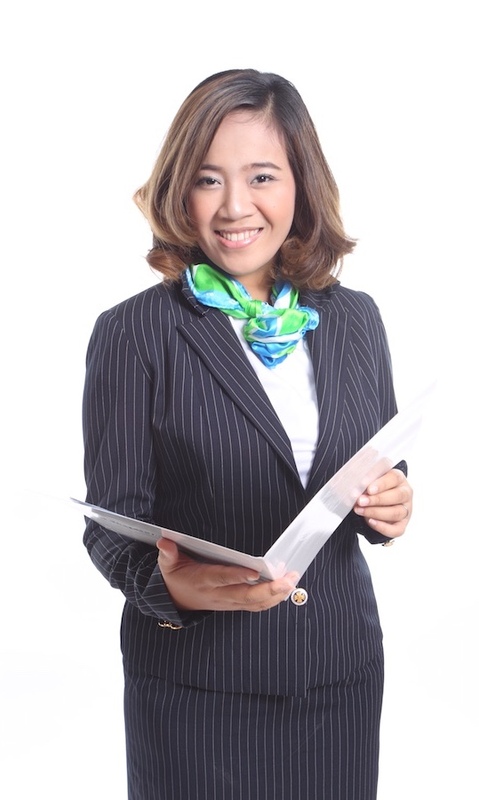 The program prepares students for entry and managerial positions in a variety of firms such as multinational enterprises, export and import companies, international-trade intermediaries, and financial institutions, both in Thailand and abroad.